HERE IS THE PERFECT SMALL 4X4 SUV!!! 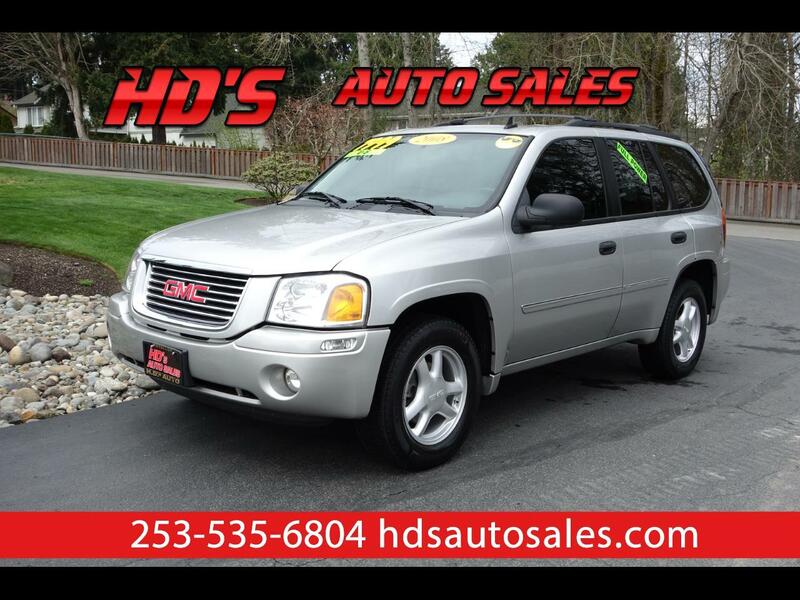 THIS 2008 GMC ENVOY SLE 4WD IS JUST WHAT THE DOCTOR ORDERED!!! IT COMES WITH ALL THE POWER OPTIONS, A 6 CYLINDER ENGINE, AND EVEN COMES WITH A LOCAL NO ACCIDENT CARFAX REPORT!!! JUST THE PERFECT SOLUTION TO YOUR VEHICLE NEEDS!! !